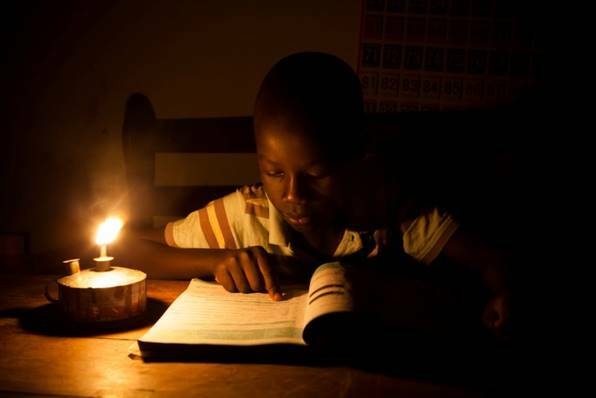 We believe it is possible to develop access to both electricity and employment by creating a new electrification model for Africa, progressive and modular, based on renewable energies, information and communication technologies and local entrepreneurship. We called this model Lateral electrification. In all developed countries, access to electricity has been achieved with the development of huge centralized power grids covering the entire national territory and designed to transport and distribute electricity produced by few large production units to urban centers and rural areas. Such top-down infrastructure development programs based on massive public investment at the national level can only have been achieved in countries where public financial capacities and political stability have been durably met. Such conditions are unfortunately still not met today in the countries where most of the non-electrified populations live. If this electrification model is not or only marginally replicable in many African countries, it is however not obvious that it is desirable. Indeed, developed countries experience todaythe limits of hierarchical power infrastructures inherited from this particular development model. Indeed, their compatibility with the transition to a low carbon, decentralized and collaborative economy is questioned. For these two reasons, Nanoé promotes a new “lateral” approach of electrification performed by progressive interconnection of building blocks of decentralized, smart and locally managed networks. Our conviction is that lateral electrification of Africa is the biggest industrial, social and environmental challenge for the next two decades.